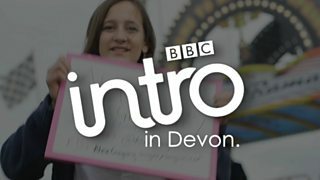 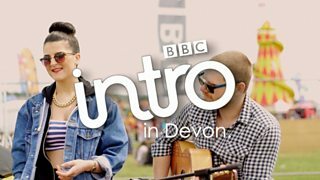 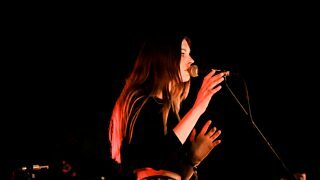 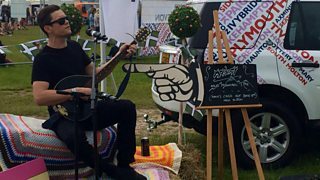 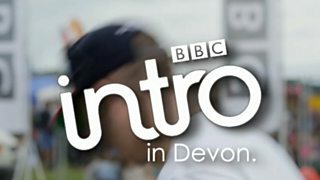 Follow BBC Introducing in Devon and Cornwall to festivals across the counties. 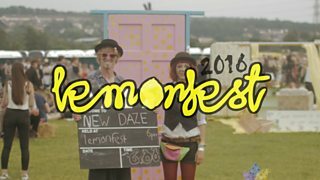 Samuel Wulf performs an exclusive live track backstage at Lemonfest. 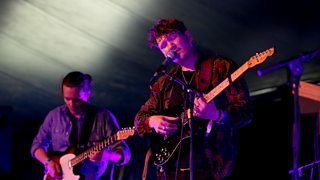 New Daze perform an exclusive live track backstage at Lemonfest. 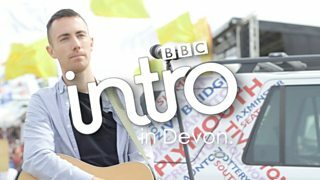 Owen Penrice performs an exclusive live track backstage at Lemonfest. 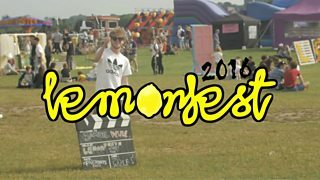 Dan Fraser performs an exclusive live track backstage at Lemonfest. 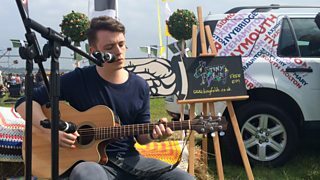 Alex Gregory performs an exclusive live track backstage at Lemonfest. 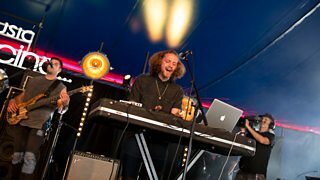 Phoebe Ions and Oliver Holmes perform an exclusive live track backstage at Lemonfest. 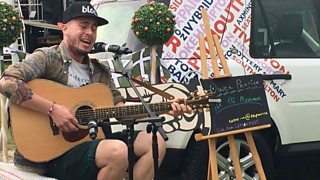 Martyn Crocker performs an exclusive live track backstage at Lemonfest. 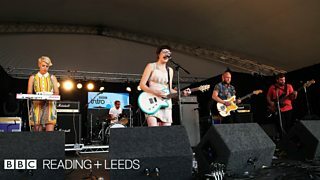 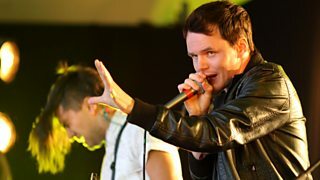 Brooklyn perform Car at Bestival 2014 on the BBC Introducing stage. 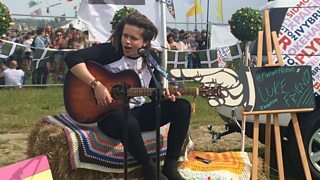 Luke Friend performs an exclusive live track backstage at Lemonfest. 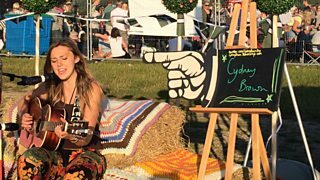 Cydney Brown performs an exclusive live track backstage at Lemonfest. 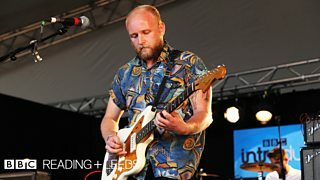 Jordan from Tiny Folds performs an exclusive live track backstage at Lemonfest. 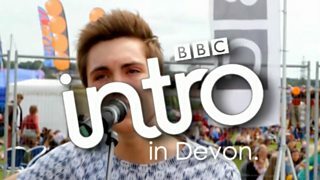 Owen Penrice performs an exclusive live mashup backstage at Lemonfest. 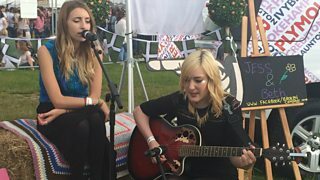 Jess & Beth from Broken Compass perform an exclusive live track backstage at Lemonfest. 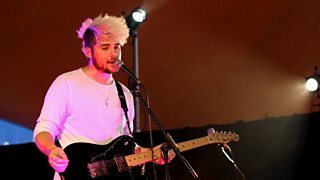 Jordan from Moriaty performs an exclusive live track for the BBC backstage at Lemonfest.